Whenever you’re planning a big party or a small intimate gathering, one thing to consider is what your home bar space can accommodate. 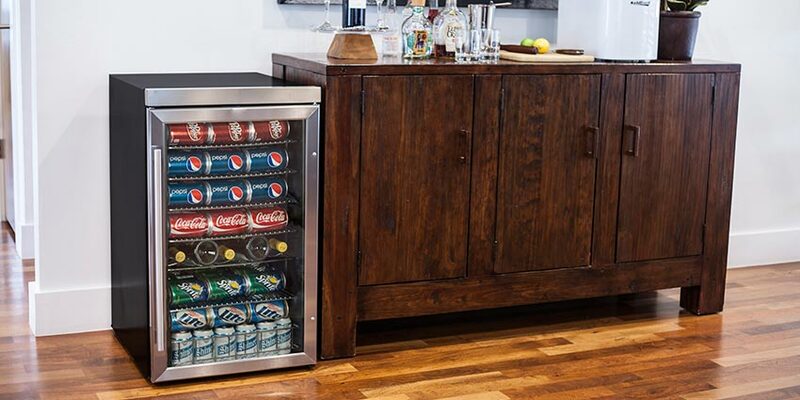 Perhaps you don’t have a home bar, and work strictly out of your over-crowded fridge. If you plan to serve your guests a variety of cold drinks, it’s important to be able to keep up with their drinking demands. If your kitchen’s refrigerator can’t handle the extra amount of drinks, you may even have to bring in a bunch of outdoor coolers and tons of bags of ice in order to keep everyone happy. 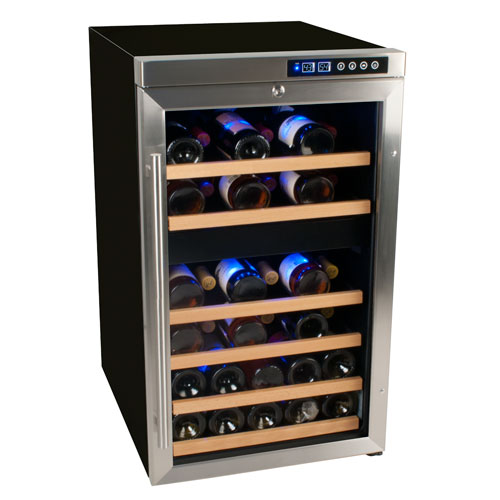 One solution to this problem that you may not have thought of is to consider adding a specialized beverage refrigerator to your home bar or kitchen. 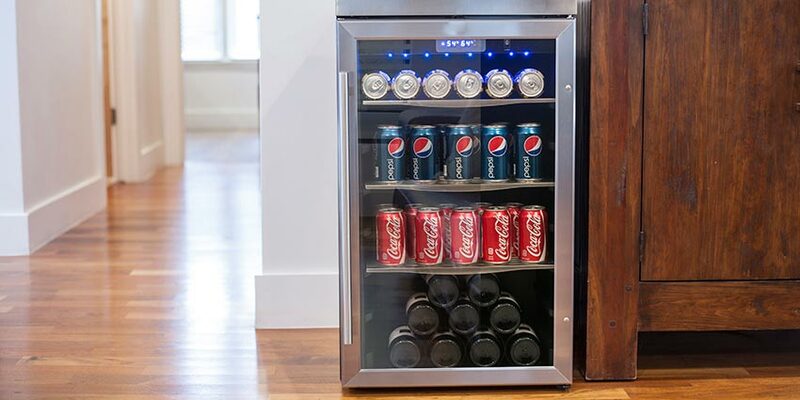 This addition, which can hold a selection of canned drinks in a cool setting, can help you free up the space in your fridge or access additional cold drink storage during times when you’re planning to invite people over. One of the main reasons that people consider buying a separate beverage refrigerator for their home bar or other entertaining space is the fact that it is convenient. When you’re relaxing and watching the big game or having friends over for a fun night of cards, you don’t want to have to run upstairs or travel across the length of your home to get a cold drink. Having a constant, cold supply of drinks can make your experience even more fun and comfortable as well as ensure a great time for your guests. Consider adding an outdoor beverage refrigerator to your outdoor entertainment space. When you host your next barbecue or pool party, you can supplement the meals and snacks with easy access to cans of beer and soda. Having people navigate the hallways of your home looking for a refill can be an annoyance to everyone. Your guests will love the easy and quick access that an outdoor beverage cooler can give them when they’re thirsty and need a cold drink right away. Also consider the convenience a beverage cooler can offer you when you’re busy with yard work. When you’re outside mowing the lawn, you can easily grab a cold drink in order to cool down and keep up your optimal hydration levels. Another reason why people look to add a beverage cooler into their space is to help them maximize their use of their regular refrigerator. Most kitchen refrigerators are packed to the brim as it is. When you’re trying to add multiple cans of soda or other beverages, you may sometimes run into the problem of simply running out of space. If you find that a huge portion of your refrigerator is taken up by soda cans, you would probably benefit from buying a separate dedicated beverage cooler. Then, as you use and drink each can, you have to find time to replenish everything. Every time you add to the supply, it’s like going into your refrigerator and doing another complicated jigsaw puzzle by moving a bunch of other products around in order to accommodate the new cans. People who choose a separate beverage cooler can help free up some of that needed space from the kitchen fridge. Additionally, beverage refrigerators are quite popular for those who are looking to impress their guests and make their gatherings even more fun. When you enter a home with a specialized fridge, that’s sure to be one of the first things you’ll notice, as it is something that homeowners like to show off. Truly, a secondary fridge allows you to focus more on the fun of entertaining and less on the logistics and organization. Seeing a well-stocked beverage refrigerator in someone’s home means you could expect to have a good time at one of their gatherings. Another great thing about beverage refrigerators is that you can typically customize the type of unit you need. Depending on what your plans for your refrigerator are, you should understand and specify the specific things you want out of your unit. Next, you need to determine the ideal temperature setting for your refrigerator, which is based on what you plan on storing inside. If you’re choosing to store bottles of water or soda, you want to keep it quite cold. For wine, depending on whether or not it’s white or red, you may have to raise the temperature a bit. Another reason why more homeowners are thinking about getting a beverage refrigerator is to contribute to their relaxation space. In today’s world, people are often working longer hours, therefore the little free time that individuals have must be enjoyed and savored even more. 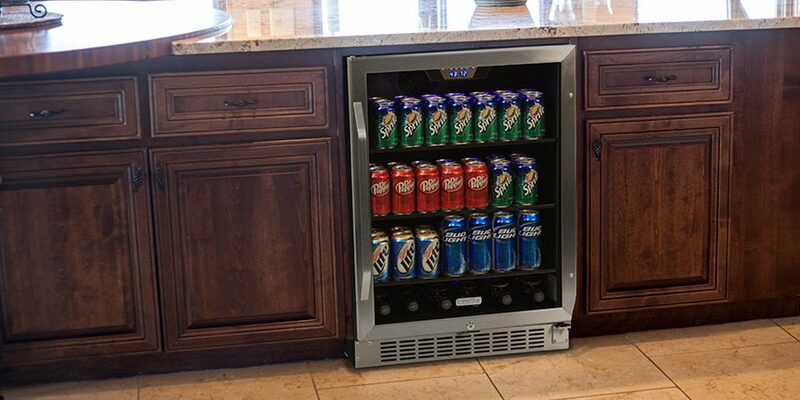 If you have found a spot in your home that you can designate as your own personal oasis, a separate beverage cooler can help make it even better. Whether you have a man cave, a home theater, a game room, or a redone basement, you too can create the perfect laid-back atmosphere you have always wanted from these rooms. 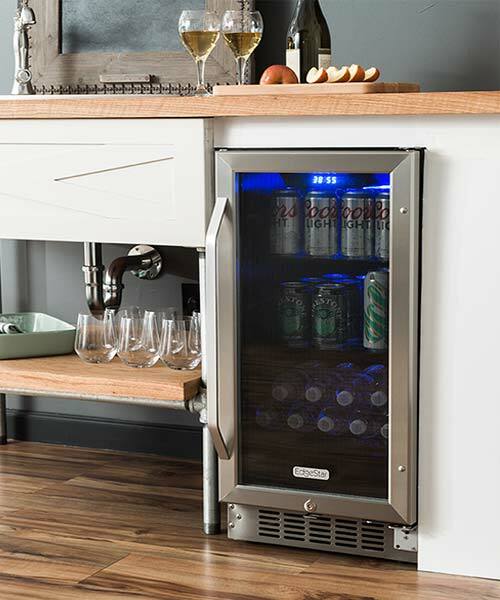 Instead of going all around your house to replenish your drink, beverage refrigerators allow you to simply reach over and get another, leaving more time for you to relax and recharge after a tough week. First, you need to figure out where you are going to be installing your new beverage refrigerator. If it’s going to be installed under your cabinets, you are going to need a built-in model. In other situations, you may need a freestanding unit. Outdoor options are also available for backyard kitchens. Next, you need to think about how big of a device you want to install. If you have a limited amount of space, you may need to choose something smaller. 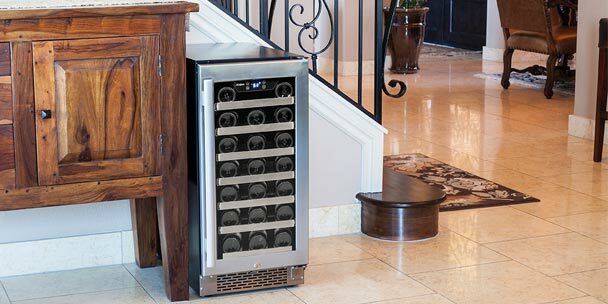 Another consideration has to do with the type of beverage cooler you’re looking to purchase. If you plan to serve mainly canned drinks, you may need something for that purpose, or if you want to use it to primarily keep bottles of wine chilled, you may need a different kind of cooler. Finally, you must work with the budget you have set for your beverage refrigerator. You can most likely find something that works for you at any type of price point. If you’re looking for more ways to add fun and convenience to your parties, events or other gatherings, you may want to consider buying a beverage refrigerator. After the parties are over, you can continue to enjoy these special appliances when you’re trying to relax and get a little more fun time for yourself. 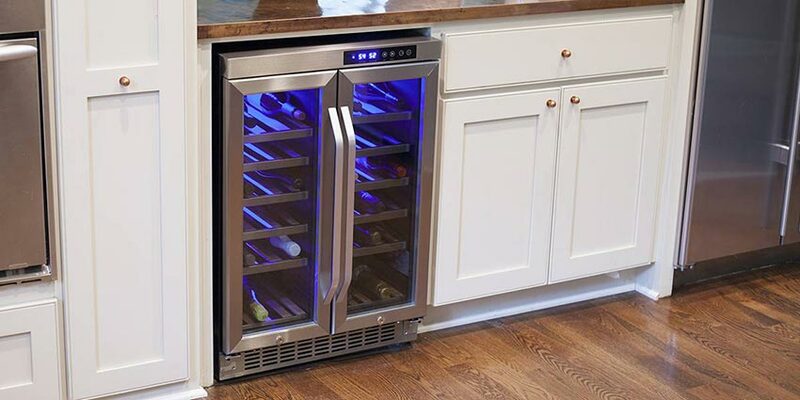 what kind of wine refrigerator do i need to be able to put in my garage. the temperature gets up to 94 in the summer and down to the high 20’s in the winter. 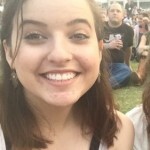 we live in the portland oregon area?